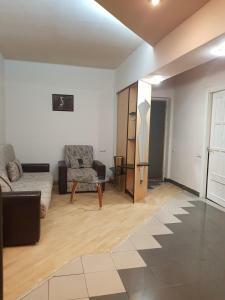 Apartment at Sayat Nova Street is a self-catering accommodations located in Yerevan, 2,300 feet from Republic Square Metro Station. The Opera Theater is within a 5-minute walk. Free WiFi access is available. 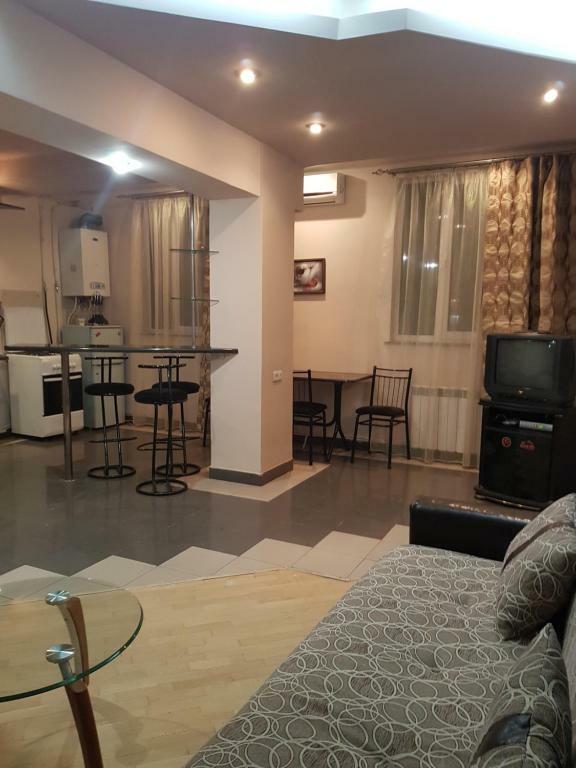 The bright air-conditioned apartment features a washing machine, ironing facilities and TV with cable channels. The bathroom comes with a hairdryer and free toiletries. 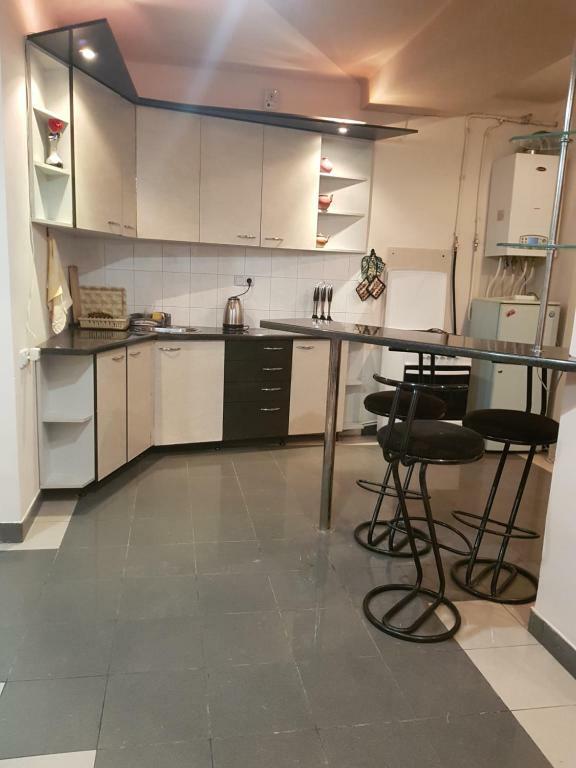 Guests can cook in the kitchen equipped with a stove, kettle and fridge. Various cafes and restaurants are located within a 5-minute walk. Yerevan Train Station is within a 7-minute drive of Apartment at Sayat Nova Street and Zvartnots International Airport is 7.8 mi away. This is our guests' favorite part of Yerevan, according to independent reviews. 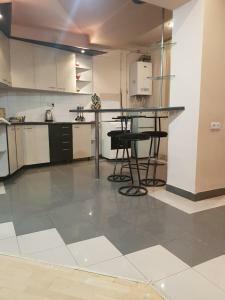 When would you like to stay at Apartment at Sayat Nova Street? Квартира находится в самом сердце Еревана. Рядом с квартирой находятся множество ресторанов и бутиков. До Оперы 5 минут ходьбы. 10 минут ходьбы до Площади Республики. House Rules Apartment at Sayat Nova Street takes special requests – add in the next step! Please inform Apartment at Sayat Nova Street of your expected arrival time in advance. You can use the Special Requests box when booking, or contact the property directly using the contact details in your confirmation. We need at least 5 reviews before we can calculate a review score. 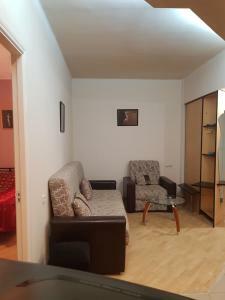 If you book and review your stay, you can help Apartment at Sayat Nova Street meet this goal.